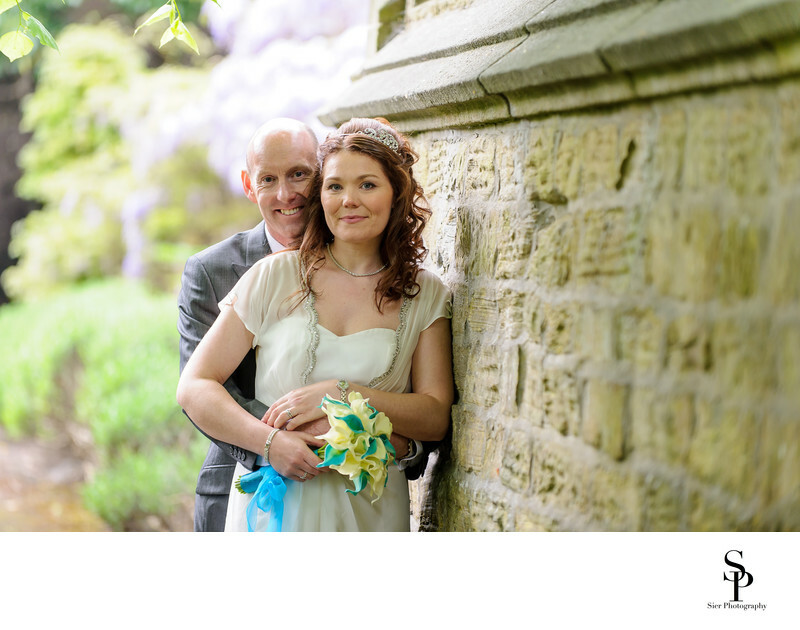 As Sheffield Wedding Photographers who have been working in and around the city for well over ten years now, and have covered hundreds of weddings, it is always nice to discover some new little gem of a venue. 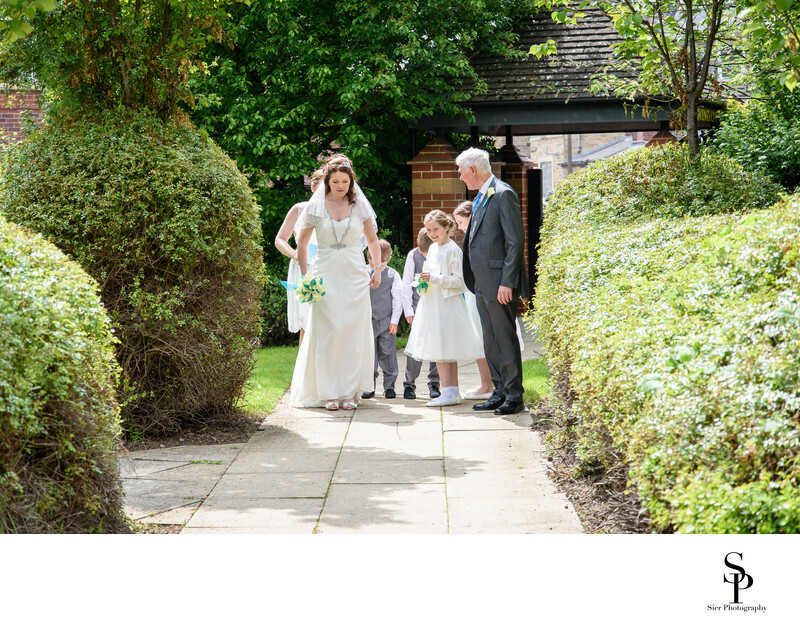 This was our first Wedding at St. Vincent's Church in the Crookes are of Sheffield, and what a marvellous church this is, light, bright and airy, a truly wonderful venue and a fantastic day out with some amazing people at this traditional catholic wedding. Following the Wedding at St. Vincent's the Bride, Groom and Guests adjourned to the Kenwood Hall Hotel for the wedding breakfast, dancing and partying well into the evening. The Kenwood Hall Hotel is one of my all-time favourite locations for Wedding Photography, the grounds are vast and exceptionally well tended offering excellent opportunities to capture many images of the wedding party in and amongst the beautiful scenery scenery not much more than a mile form the centre of Sheffield. We took the opportunity to take the almost compulsory picture by the Kenwood Hall lake which is situated in the magnificent 12 acres of grounds, plus lots of other images as we strolled around with the very happy couple. There was a wonderful party with a Ceilidh band and dancing late into the evening, lovely people at a lovely wedding. 1/320; f/4.5; ISO 100; 85.0 mm.